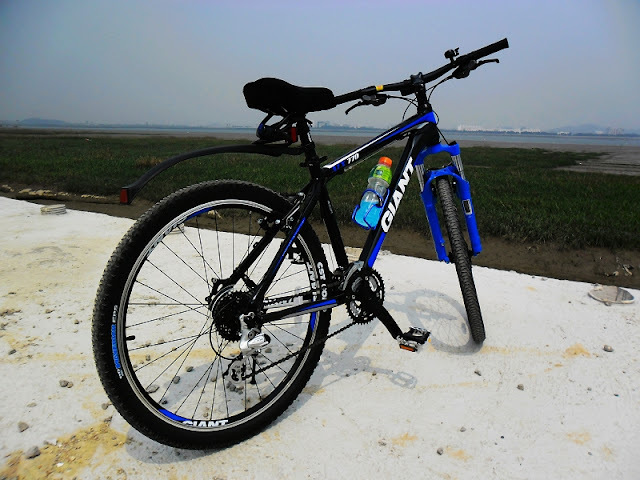 Your view, your bicycle of BMW are so cool , wonderful…. Thanks for coming! By the way, I know who you are,haha! You will know who i am one day …..